That is correct. 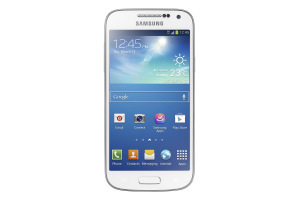 Samsung is launching their Galaxy S4 Mini. Following the success of iPad mini, it does not feel surprising to have more and more tech companies embarking on their ‘mini’ projects. We should now witness the proliferation of such devices flooding the market soon. How about Motorola Razr Mini? Speaking of which Motorola is also announcing it’s Moto X project in Texas. 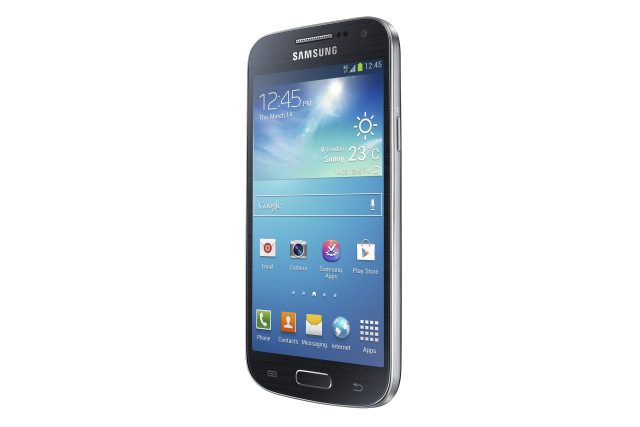 The new S4 Mini is said to be equipped with a mid-range specs in order to gain more reach to a larger consumer pool. Samsung has previously used this marketing strategy to garner off enough users off the Galaxy S3 Mini and have therefore, decided to adopt it again. One of the benefits of having a huge cash flow is that it allows a brand to do whatever it pleases as long as it makes business sense. We can already see how Samsung is marketing their smartphone in the market. Primarily by saturating the market with as many of their products as possible and reaching out to the different tiers of users. Having one phone that is trademark but different versions of it to suit different individuals is an excellent choice of strategy. You now give everyone a phone that yells your brand name but truly customized to suit their needs. What do you know? For the first time, everyone will be happy to own the same phone. Well, in this instance, I would say not entirely the same. Proven to be highly successful, Samsung’s market saturation tactics has place a lot of their competitors in cold sweat. Simply because this is rather intimidating for other phone brands with a less diverse range of product line. The S4 Mini has a 4.3″ sHD super AMOLED display and is really a good solution to users who do not appreciate the big and bulkiness of the S4. 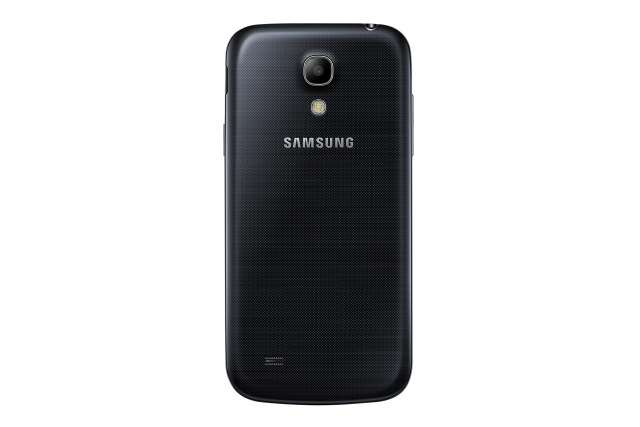 The S4 Mini comes with a 1.7 GHz dual-core chip, 8GB internal memory and 1.5GB of RAM. It has a rear camera that is 8 megapixels coupled with a front-facing lens at 1.9 megapixels. To make it more competitive, the phone comes with both 4G, 3G and dual-SIM to suit the different market needs. This is definitely a great deal for many users out there. The features that comes along with the phone is also pretty much close to the S4 and supports a large variety of functions with a smaller arsenal of of software services. I am looking forward to the sales record and the marketing campaigns that will follow after this report.